Florence Petheram, formerly Miss Florence on the Romper Room School TV Show, knows how much children love a story. That’s her goal; to tell a good story. 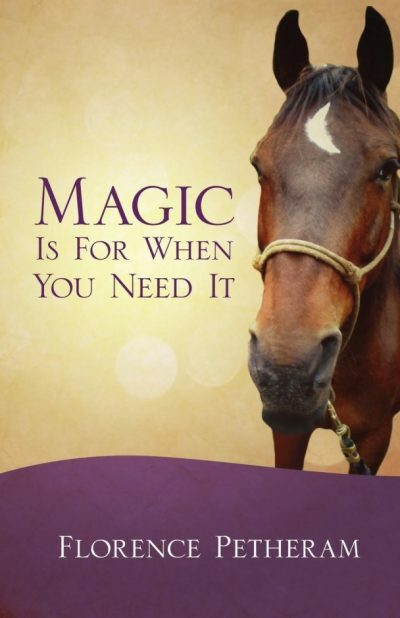 Her latest book is titles Magic Is For When You Need It. A graduate of Whitworth University, Spokane, WA, she now lives in the Seattle area.